Tile is attractive and sought after material in home improvement. Homeowners want it, and designers continue to come up with creative ways to display it. The variety of colors, materials, and styles provides something for everyone. 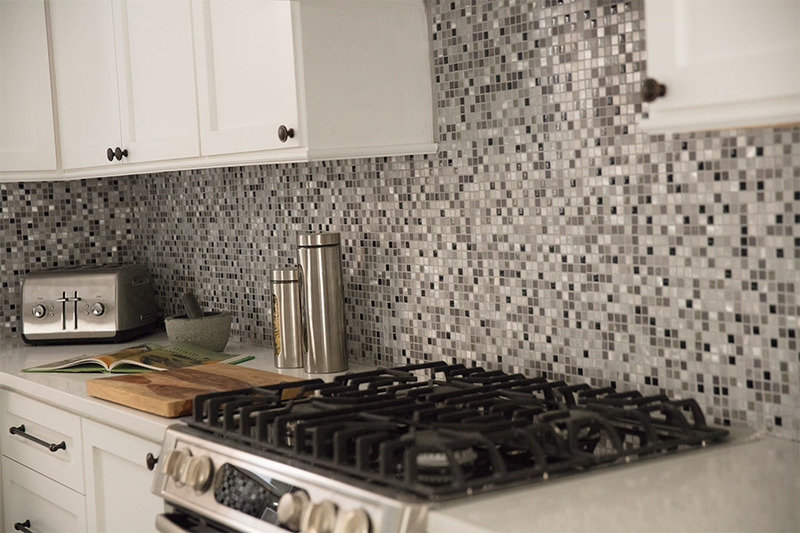 Tile is ideal for the kitchen, because it can withstand spills, stains, and messes. 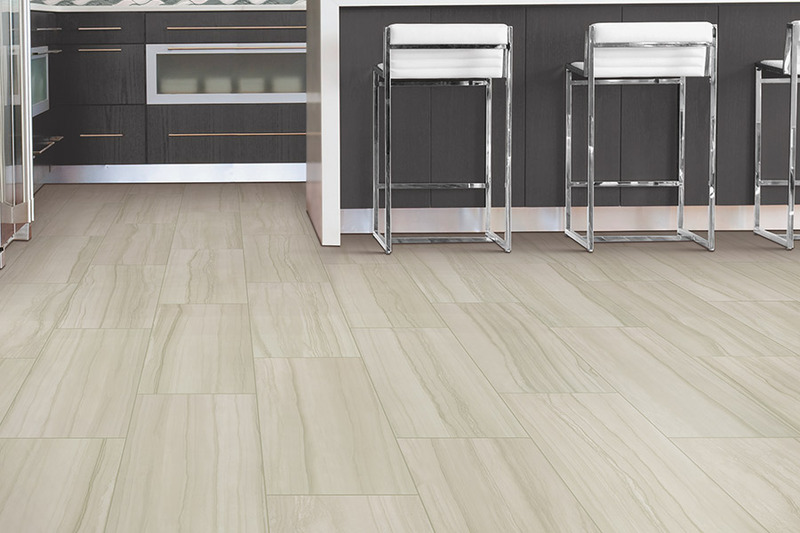 Let's look at some possibilities for tile in a kitchen. Bold tile designs let your think outside the box and expand your imagination. 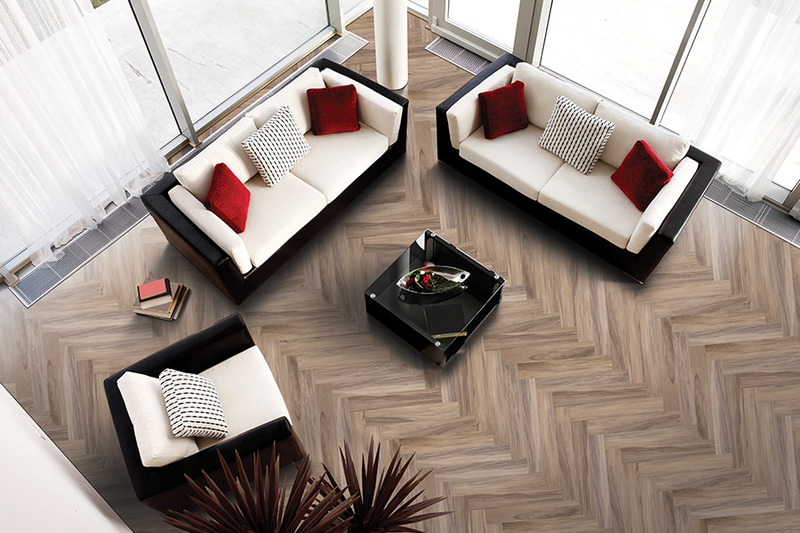 Connect with one of our Manasota Flooring showroom consultants and receive a free estimate. A sleek, modern twist is added to a kitchen with the use of eye-catching polished tile. Smooth and glossy surfaces bring elegance and texture to space. Pairing dark countertops, wood cabinets, and a vibrant, sleek tile backsplash,is a practical means of brightening a room. Under cabinet lighting draws even more, attention to the tile. Patterns, outlines, and shapes are back in style and are ideal for incorporation into a kitchen layout. Only a little tile is needed to make a difference. Unique decorations add color and character with little effort. Using patterned tile is exciting. The right touch can change a conventional scheme to one that is stunning. Contrasting element incorporation normalizes a kitchen by setting tile against hardwood floors by adding a subtle tile backsplash. 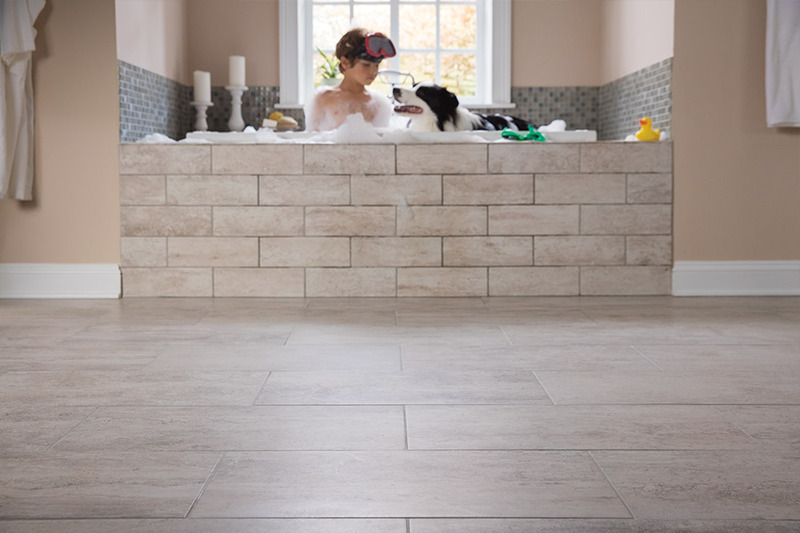 Don't forget to consider all the sizes and shapes that are available in tile. Oversized rectangles and squares bring a unique style to countertops, walls, and floors. Before choosing a color, decide whether of not you want the tile shape to be the focus. 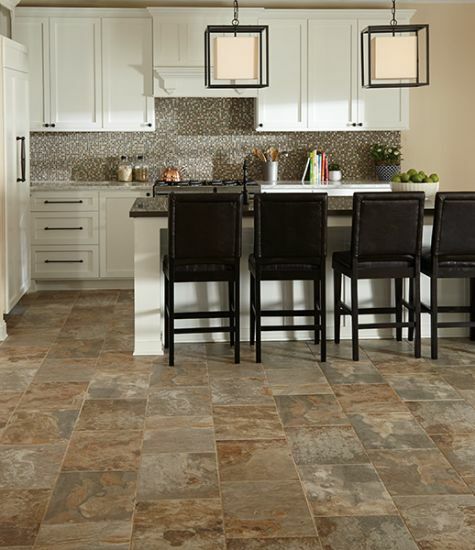 Going darker or lighter impacts how the shape of the tile will influence the kitchen design. Choosing a bold colored tile that contrasts against floors and cabinets makes a statement. You may be skeptical. The skepticism is the reason to visit one of our showrooms in Venice, Tampa, Sarasota, or Bradenton, Florida and let our showroom consultants show you samples of tile that come together nicely. We have been helping clients from Siesta Key, Sarasota, Longboat Key, and Lakewood Ranch make tile selections for more than 40 years.